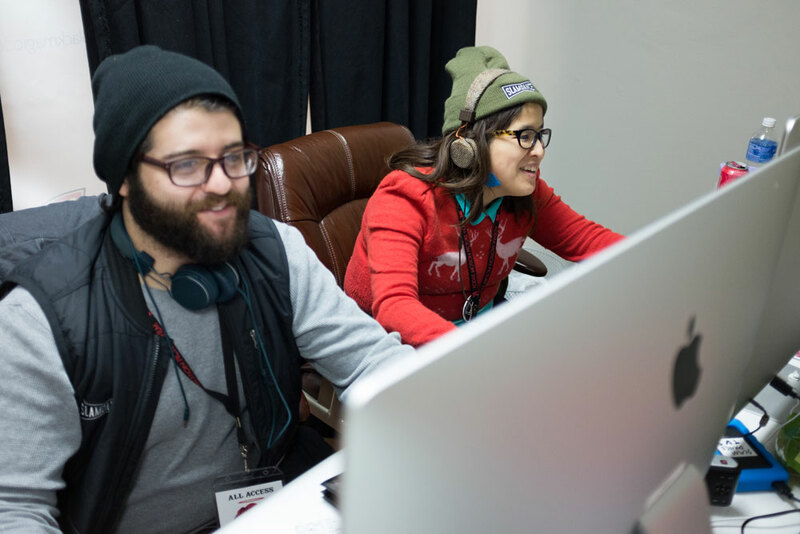 Since 2015, Jason and Marie have been the Slamdance Film Festival in-house video production at Park City. Their awesome team has included Andrzej Rattinger, Oates Wu, and Christopher Graybill. 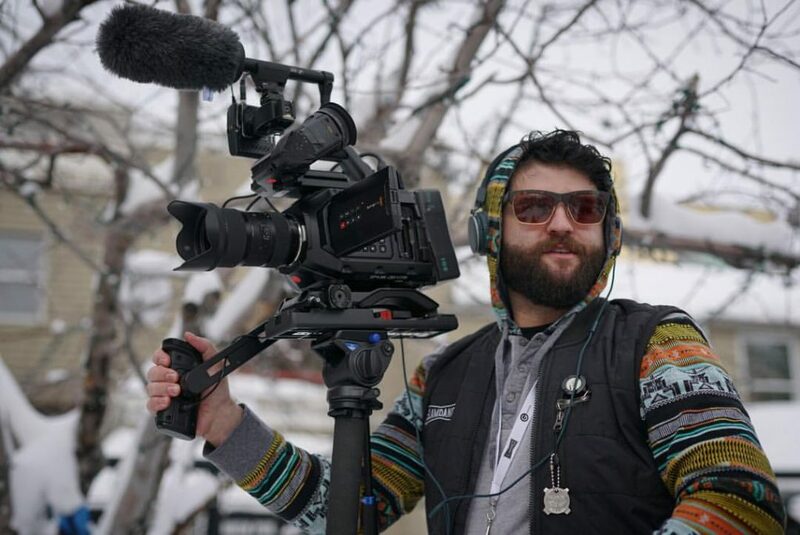 Blackmagic Design provided Slamdance TV with cameras and editing stations during the festival. The Russo Brothers (Avengers: Infinity War) sat down with Slamdance TV 2018 to talk about their career’s rocky start, to finding mentorship at Slamdance, and finally, to supporting and paying it forward for future filmmakers. 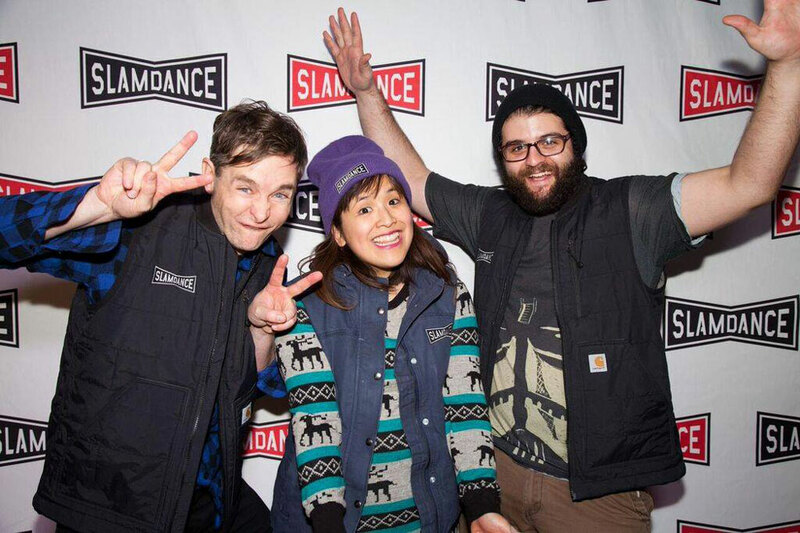 Christopher, Marie, and Jason on the Slamdance 2016 Red Carpet. Photo by Ian Stroud. 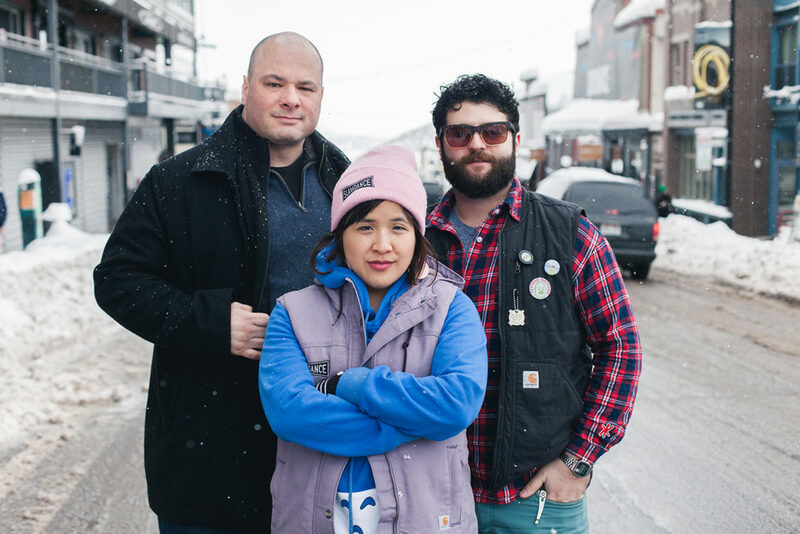 Slamdance TV 2017: Andy, Marie, and Jason. Photo by Ian Stroud. 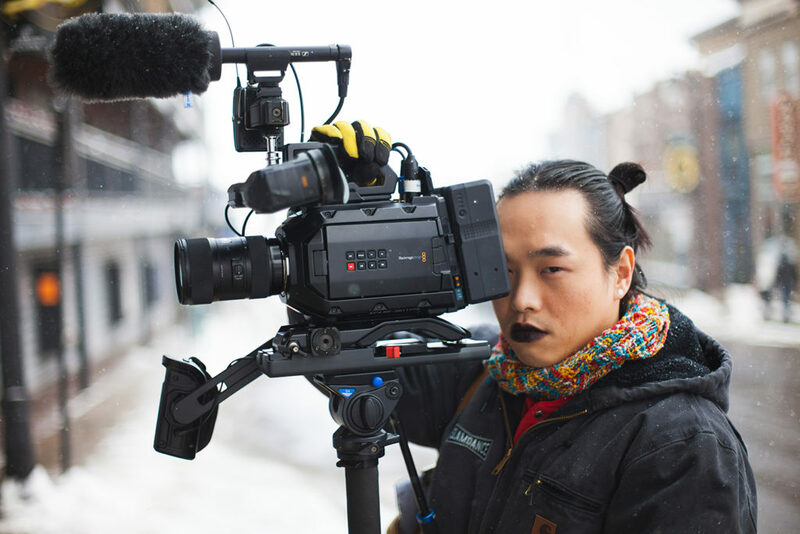 Oates Wu is our Slamdance TV 2017 MVP. Photo by Ian Stroud. Jason and Marie shoot outdoors. Photo by Ian Stroud. The Slamdance TV editing stations c/o Blackmagic. Photo by Ian Stroud. Some episodes are featured BELOW. 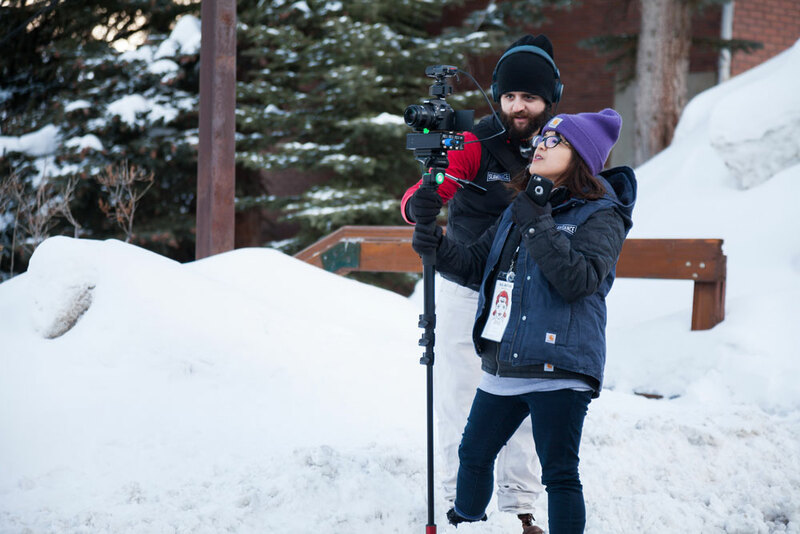 IndieWire published an exclusive for Slamdance TV 2017’s Park City Hacks. To watch, click HERE. Bloody Disgusting published an exclusive for Slamdance TV 2017’s Dave Made A Maze. To watch, click HERE. IMDB.com published an exclusive for Slamdance TV 2017’s What Lies Upstream. To watch, click HERE. Moviemaker Magazine published an exclusive for Slamdance TV 2016’s Director’s Cut. To watch, click HERE. IndieWire published an exclusive for Slamdance TV 2016’s Honey Buddies (now called BuddyMoon). To watch, click HERE. To watch ALL of Slamdance TV’s work, click HERE.